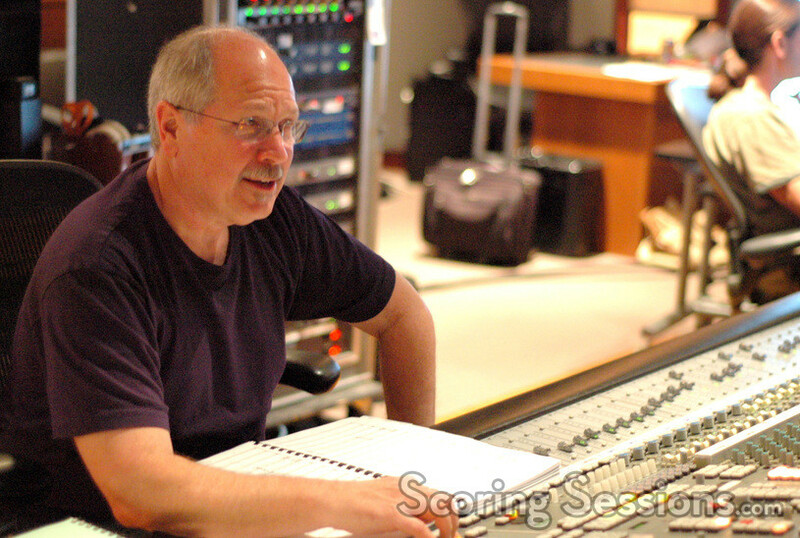 Composer Jasper Randall recently recorded his score to the new independent movie The Secrets of Jonathan Sperry, directed by Rich Christiano. 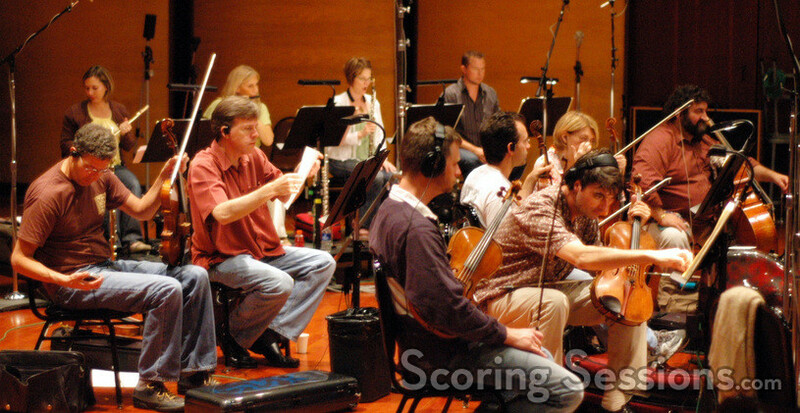 The upbeat and sweepingly melodic score was performed by an ensemble of the Hollywood Studio Symphony at the Eastwood scoring stage at Warner Brothers. 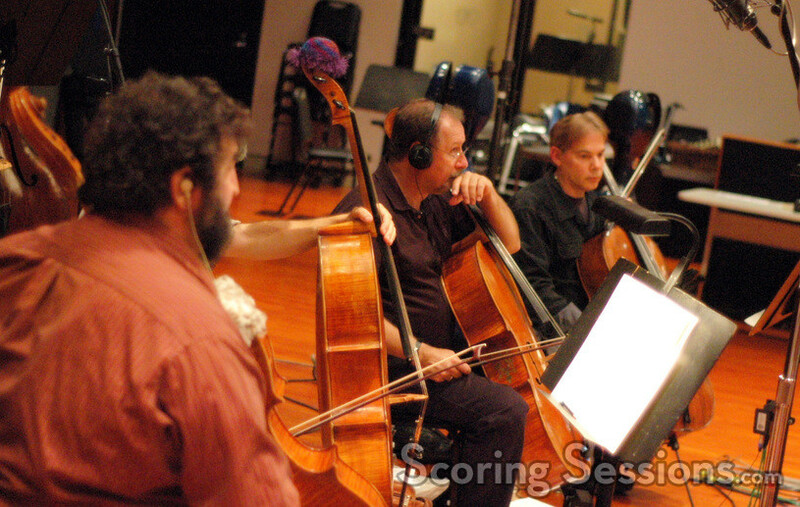 Conducted and orchestrated by Randall, approximately 45-minutes of score were recorded during the four hour session. Pre-records included piano and strummed dulcimer. 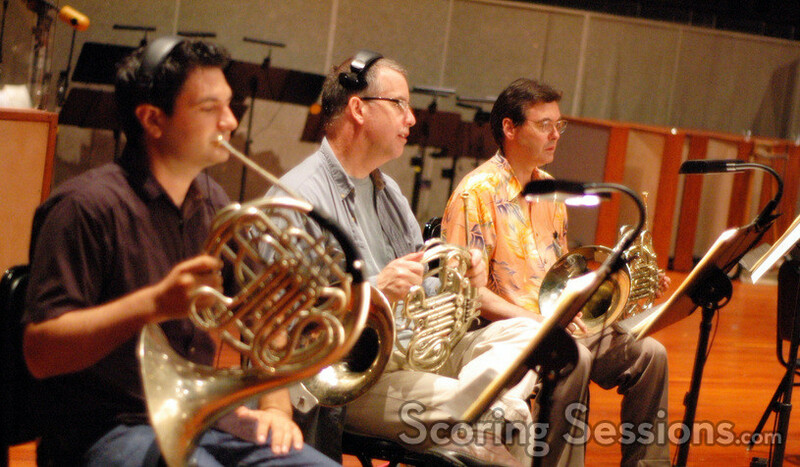 "I can’t praise the musicians and my scoring team enough – they were fantastic," said Randall. "As far as Los Angeles is concerned, I don’t care what anyone’s excuse is. If they’re not scoring in LA, they’re not getting the best and they know it. There’s no one better than these players. Period." 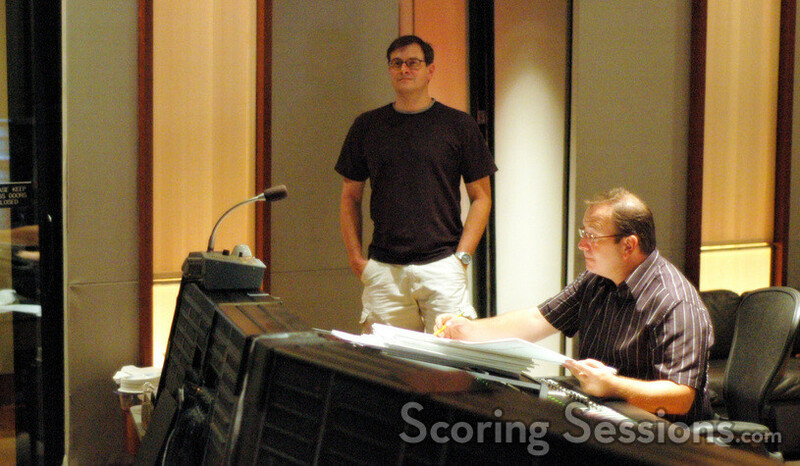 In the booth, Dennis Sands handled score mixing duties, with ProTools recording by Adam Olmsted. Randall was given feedback by music producer Peter Rotter. "It’s a very emotional film with many different characters and sub-storylines, so the music is quite important throughout. It took quite some time settling on the right themes for each character – some relating to each other, others set apart on their own," explained Randall. "Some of the characters went through many permutations before Rich and I settled on something we were both in agreement with. To be honest, I’d have to say it was one of the more challenging films I’ve scored, if only for that one aspect." The Secrets of Jonathan Sperry will be released in the spring of 2009.